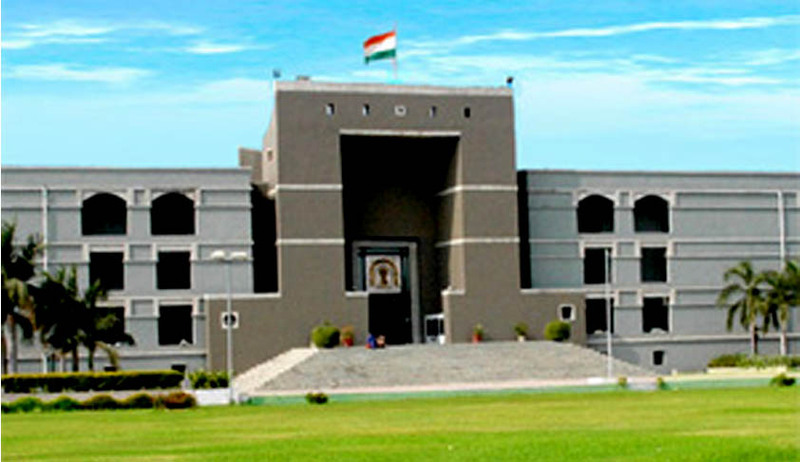 The Gujarat High Court has recently held that though voice spectrography test is not violative of Article 20(3) of the Constitution of India, it is not permissible to subject an accused to it, in the absence of any specific provision empowering the police officer or the court in law. Spectrographic analysis is the technique of voice identification (or elimination) by means of "voiceprints". A voiceprint may be defined as a pictorial representation of the acoustical energy output of a speaker, as a function of time, frequency and amplitude. Spectrographic voice identification requires nothing of the suspect beyond the furnishing of a voice sample, either in the presence of a tape recorder or, depending on the circumstances, over a telephone line to which a recording device has been connected. The suspect is required to repeat sentence by sentence (perhaps several times) the words that have been transcribed from the recording of the known voice with which his or her voice is to be compared. However, the court opined that there is no provision in the Code of Criminal Procedure or in any other law which empowers the police or a criminal court to subject an accused to this test. “Thus, having viewed the matter from all possible angles, I find it extremely difficult to take the view that by virtue of provisions of the Act, 1920, Section 53 of the CrPC and Sections 73 and 165 of the Evidence Act, an accused can be compelled or asked to give his voice sample for the purpose of voice spectrography test. I have explained in details the importance of the voice spectrography test, and therefore, it is now for the Parliament to look into this issue and effect the necessary amendment in the Act of 1920 as well as in the Code of Criminal Procedure,” it said. It also suggested that the state government should consider framing appropriate rules in this regard and explore the possibility of including voice sample as one of the measurements that can be done of an accused in the course of the investigation. The state government should consider this at the earliest.